The production features an ensemble cast of six actors: Dathan Hooper as Macbeth, Megan Massie as Lady Macbeth, Zachary Burrell as Macduff, Owen Kresse as Duncan, Charity Means as Malcolm, and Mollie Murk as Banquo. All of the actors also play other multiple roles in the production. The production features costumes by Donna Lawrence-Downs, sound design by Laura Ellis, fight choreography by Eric Frantz, and set design by Hannah Allgeier, with Racheal Luther as the stage manager. Audience members are invited to bring their own chairs, blankets, and picnics for this free, family-friendly community event. 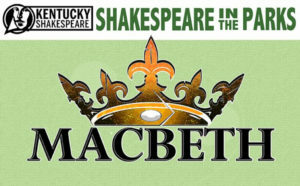 Kentucky Shakespeare will also tour the production to schools across the state as part of Shakespeare in American Communities, a program of the National Endowment for the Arts in partnership with Arts Midwest. 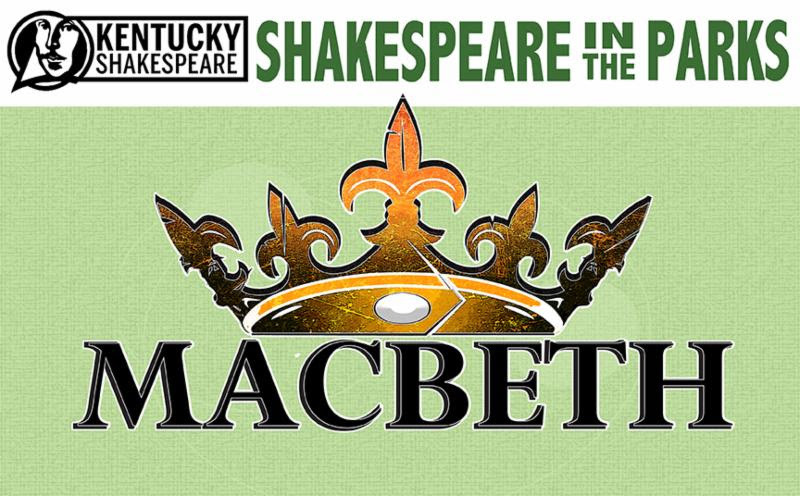 Kentucky Shakespeare is one of 40 professional theater companies selected to participate in bringing the finest productions of Shakespeare to middle- and high-school students in communities across the United States.